VAPE STOP™ PRODUCTS NOW AVAILABLE FOR WHOLESALE! 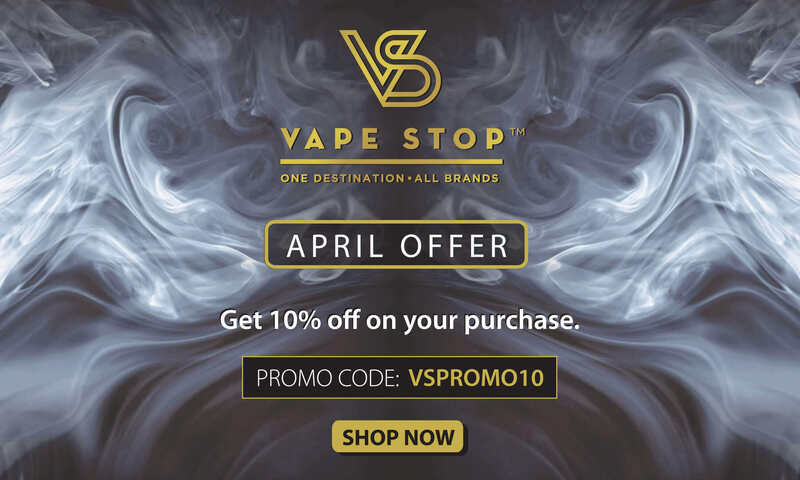 Vape Stop being a pioneer in the industry is positioned to become the leading supplier of vaping products in both the online and offline distribution channel. 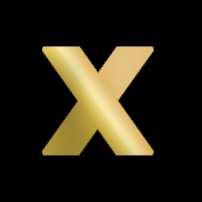 We have entered the market at a nascent stage, and have invested in the required infrastructure and expertise to remain the market leader in the long term. Wholesale purchase available in South Asian countries including India, Nepal, Bangladesh, and Sri Lanka across brands like JUUL, Cafe Racer, SMOK, Vaporesso, Joyetech, Aspire, Charlie's Chalk Dust, Cosmic Fog, Cuttwood, and more. Want to be part of the booming vaping industry? Contact us at [email protected] for wholesale opportunities.